As a Team, we are consisted of dynamic, talented, highly motivated, and dedicated people. We preserve our cultural value at every management levels, and values are the fundamentals of the implementation of our continuous improvement. To be a valuable asset for the nation, communities, and investors. To be a company which provides facilities to the organizations members to reach their dreams. To be the prominent company that has services and products which customers looking for. To be the prominent company which dedicated to services and products for the customers. Established in 1975, now we are one of the leading textile industry in Bandung - West Java, Indonesia. 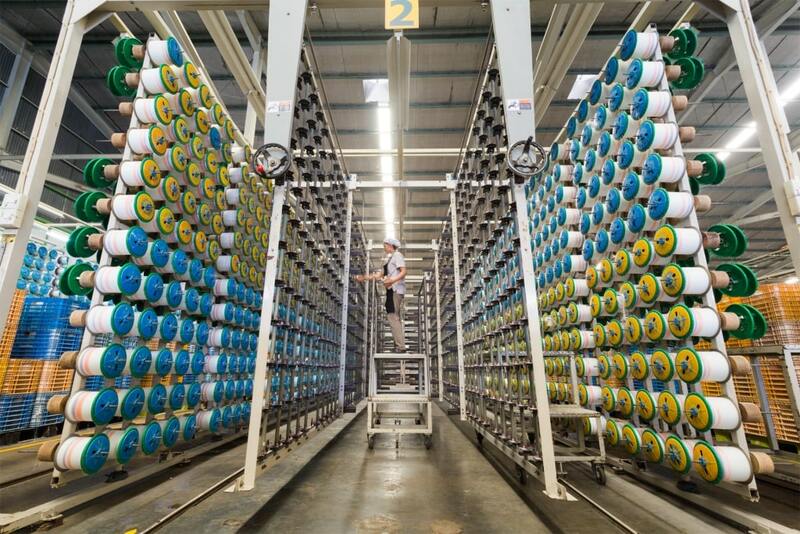 We are an integrated textile industry whose process are started from producing yarn at Gistex Chewon Synthetic factory, weaving and dyeing at Gistex Textile factory. Our sales have already reached 3 million yards per month and the products are exported worldwide. We maintain the quality of our products by striving for continuous improvement within our management, importing high quality machines, selecting the best materials, and keeping on the development of our human resources. Our factories are equipped with the latest technologies of machineries, and systems enabling us to meet the exact standards required by our customers. It's a proof of our persistence and total commitment to delight our customers. As a Team, we are consisted of dynamic, talented, highly motivated, and dedicated people. Gistex is the first choice to be your business partner. We preserve our cultural value at every management levels, and values are the fundamentals of the implementation of our continuous improvement. Our people are strongly eager to keep growing the company as the best one. We have strong Research and Development Division who always innovating to develop the new items, which suitable for market needs with the competitive price. Our talented staffs, who support with modern machine are working hard to keep our product up-to-date to produce a new product faster. We are a loving, giving, and serving person. We commit to love, give and serve all Gistex stakeholders according to the Gistex vision, mission and value in order to achieve harmony. Integrity start from us. We always comunicate the truth positively for good purposes. We always stick to the promises and take responsibility for our action and our result. We will firstly change before we ask others to change. And we commit to uphold our integrity at all time. We will not tolerate anything that deterioate our working environment. We live a successful life, We are focussing our mind, body and soul to succed. We success when We can do something usefull to the people around us by being part of Gistex, We know we are adding value to the society. We are a team player. We do whatever it takes to achieve Gistex goals. We focus on co-operation and always come to a solution. We are flexible and able to change if what We do is not working or not generating result as originally planned. We will ask for help when We need it and We will help others who need us. We consistenly learn and grow to be an expert person, so that we can help our team member and all people around us to learn, grow, and master too. We are knowledgeable and love to share our knowledge to reach a better future for all of us. We consistenly deliver outstanding or extraordinary quality products and services that add value for long term. Great just is not good enough so we challenge our self for continuous improvement through innovation and creativity. Quality is the most precious thing in products. We believe that quality never comes by accident. It comes from hard work and it is the result of huge efforts. We produce various products that would have been quite impossible to do previously and without losing the quality itself. GISTEX is highly commit to be a valuable asset for the nation, communities, and investors; to be a company which provides facilities to the organization's members to reach their dreams; to be the prominent company that has services and products which customers looking for; to be the prominent company which dedicated to services and products for the customers. Since 2010, Gistex has a strong commitment in terms of environmental conservation. Our dedication can be seen through our water treatment. 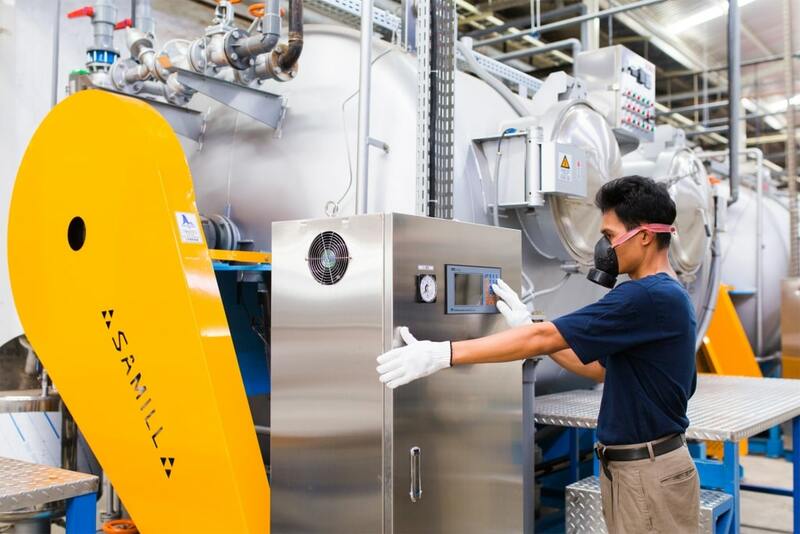 We recycle up to 15% wasted water from Citarum river and rain water. In order to decrease pollution and have a green atmosphere, we create small forests around our mills since the establishment of all our plant. We also use transparent roof in order to save energy during daylight. Cleaning ditches along the way from Nanjung to Gistex is one of our Go Green programs, and there will be more programs held to be entitled as "GREEN INDUSTRY". Gistex is highly committed to balancing the environment. Gistex society and its environment are one entity. We are responsible to protect and conserve the environment. Gistex select raw materials that are environmentally friendly. 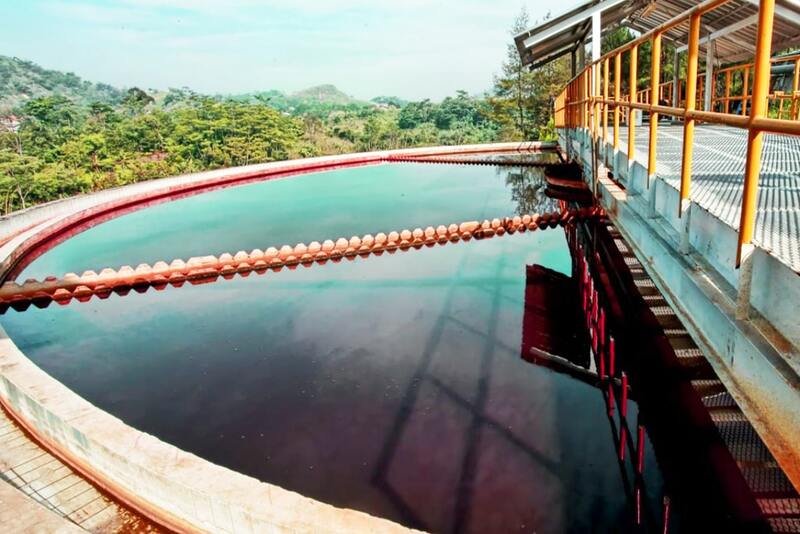 Our Waste water treatment Plant (WWTP) use biological treatment process and technologies to ensure that the result of waste water that discarded is safe for environment. "Our main goal is not to get high profit, but to make benefit for the environment"
Gistex, environment, and society are one that cannot be separated. We is responsible to protect the environment preservation since it's establishment. We chooses raw materials that are environment friendly and does not dispose waste to the river, but does some cultivating programmes around the mills areas. Since 1987, Gistex has imposed waste water filtration system in order to avoid environmental pollution. The enhancement of handling waste water is continuously implemented. 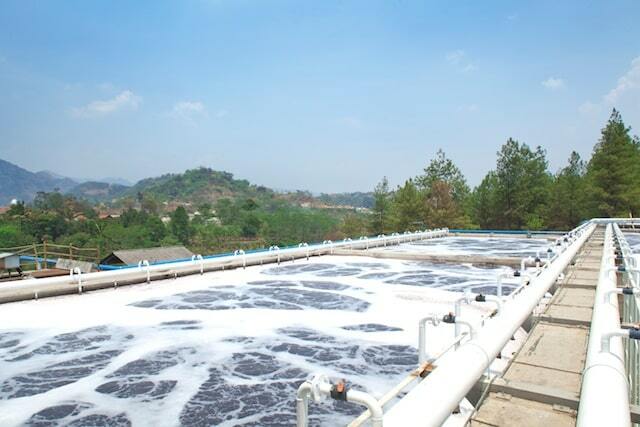 In 2012, Gistex built water recycle program with billions rupiah investment. Through this program, the waste water of the mills is recycled so that it can be reused for production process. 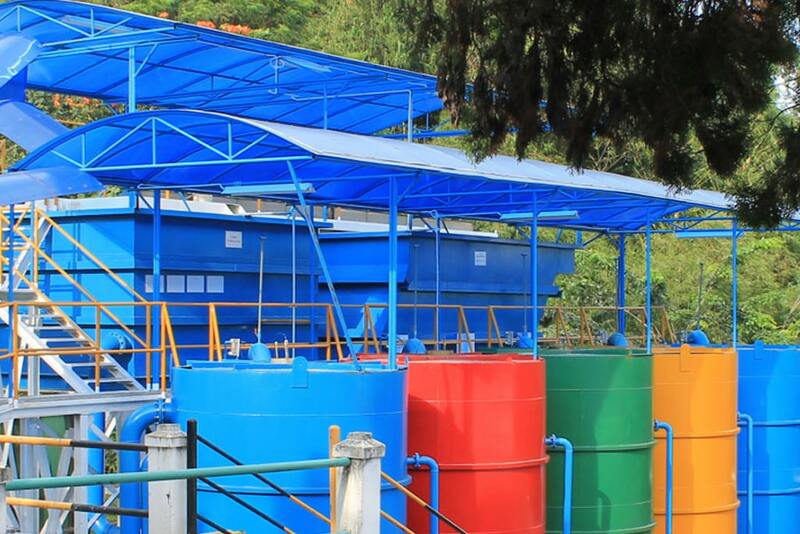 Gistex carried out the waste disposal of water treatment and coal carefully. This commitment is proved by the cooperation with waste container company that has official permission from the government. The cultivation around the mills area is also an effort to support "Go Green" program. It was started from the first establishment of Gistex and is held periodically. Gistex plans to enhance the cultivation to the outer part of the mill area. Gistex has done a survey and make some approach to third parties. Through the Corporate Social Responsibility (CSR) program, Gistex has given real contribution to the environment around. The programs are home visits, mass circumcisions, 10.000 foster children, blood donors, and entrepreneurship and skill training for people around Gistex. Gistex also concerns to people around in Lagadar village, sub-district Marga Asih, district Soreang by giving wellbore donations. 18 drill points were already built by Gistex. Gistex monitors the wells to make sure they work well. Gistex will build health clinics around the area. That means there will be good relationship between Gistex and people there. Gistex reached "BIRU" predicate from the Ministry of Environment. Gistex is the first choice to be your business partner. We preserve our cultural value at every management levels and values are the fundamentals of the implementation of our continuous improvement. Our people are strongly eager to keep growing the company as the best one. Thats what we are Gistex One.